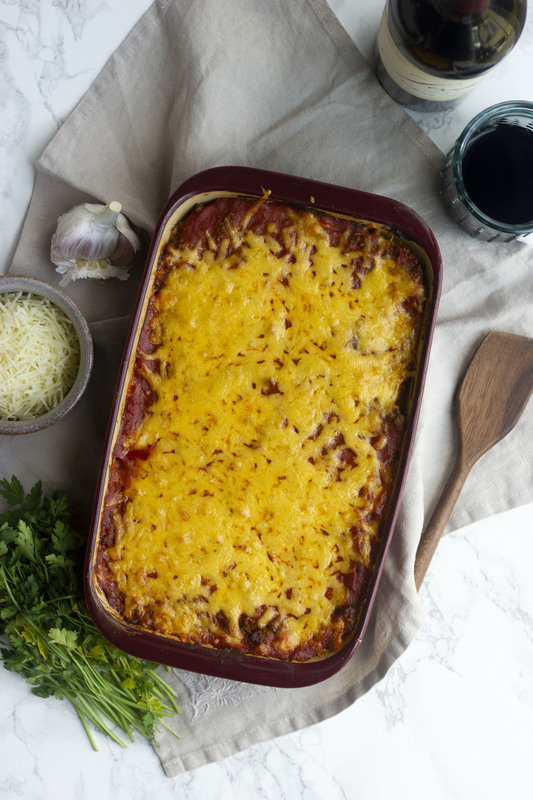 This low carb spaghetti bake will curb all your spaghetti cravings. 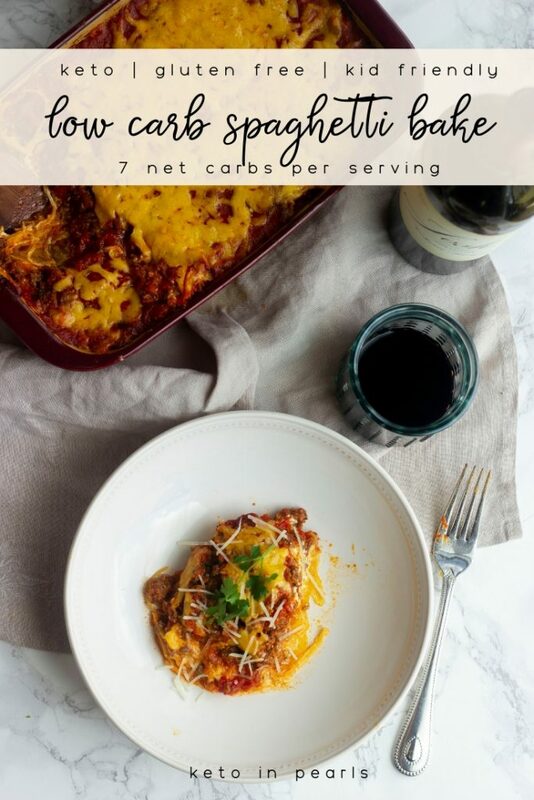 At just 7 net carbs per serving, this meaty, cheesy, warm keto spaghetti will be a new family favorite! Remember a couple of posts ago when I mentioned that I had recently been binging the Sopranos that resulted in some intense cravings for Italian food? Well, here is another result of those cravings. This low carb spaghetti is so damn delicious that my kids didn’t even know they weren’t eating real pasta. Yeah, it’s that good! Y’all know me, anything my kids eat without a fuss is finding a home on this blog every time! Since adopting a ketogenic diet in 2017, Italian food is probably one that we eat the least nowadays. We were never huge pasta eaters but we did have our favorites that rotated my menus. Spaghetti with meat sauce is probably one of every kids, and moms alike, favorite meals. It’s easy, quick, and affordable. No brainer there! But keto spaghetti? Low carb spaghetti? How do we do that? More over, how do we make low carb spaghetti that our kids will eat without questioning “what’s in it”? 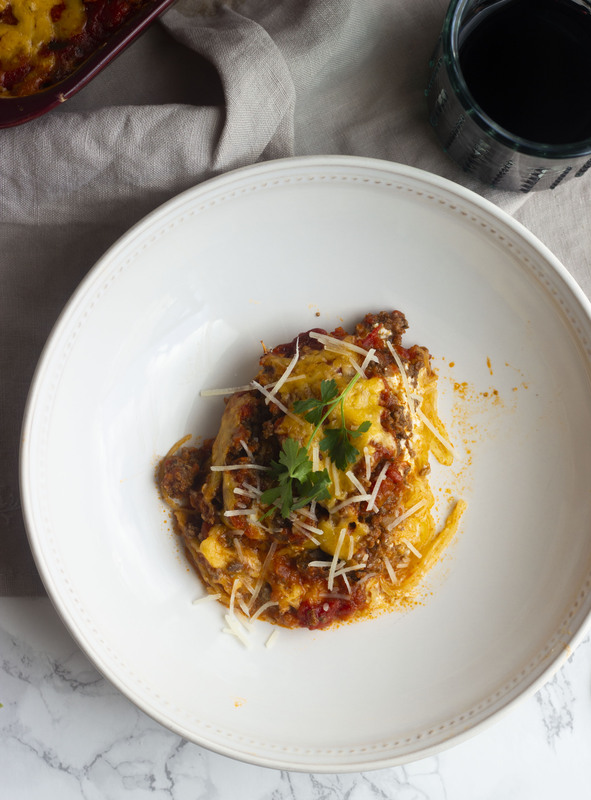 I used spaghetti squash in this recipe because I feel like its easier to buy year round these days. 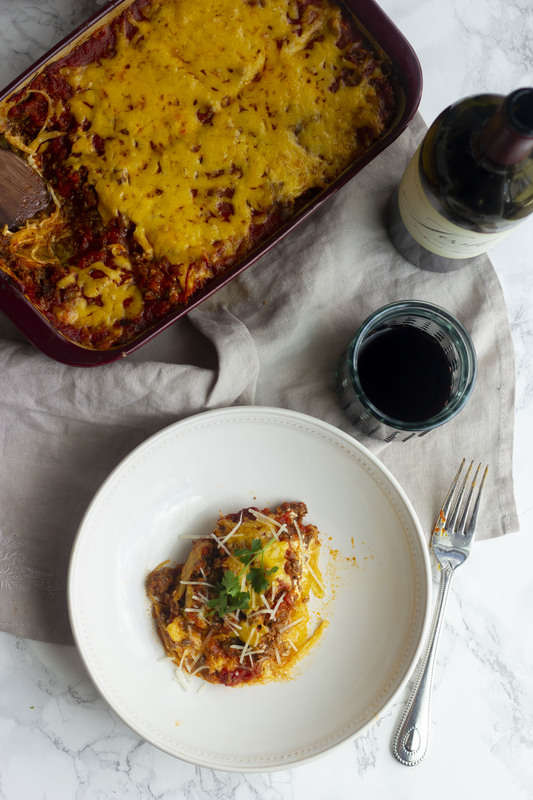 Zucchini can be hit or miss at our grocery stores but there is always spaghetti squash. I’ll be totally honest and say spaghetti squash is not my favorite vegetable. I’ll eat it but it’s never my first choice. That is, until I made this dish. I’ve actually made this low carb spaghetti 3 times since creating it and posting it here for you! I’m telling you…it’s seriously delicious! 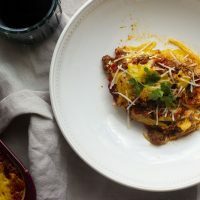 If you can’t find spaghetti squash, or have any other reason not to use it in this recipe, you could use another spiraled noodle in it’s place. Zucchini, carrots, and sweet potatoes all make great noodles but only zucchini would be appropriate for a keto noodle. I’m going to go off on a tangent while we’re talking about zucchini noodles: never buy them frozen! They are mushy, watery, and not noodle like. A $20 spiralizer is well worth the small investment. Your future spaghetti will thank you. I like to prep my spaghetti squash in my Instant Pot (steam setting for 4 minutes with a quick release) while I make the sauce. It cuts the cook time down tremendously and the spaghetti just falls off like butter. However, you can certainly bake your squash in the oven while you prep everything else (400 degrees for 30-40 mins). You could even prep the squash hours, or a day, before cook time so it’s ready to go when dinner time arrives. You do you! 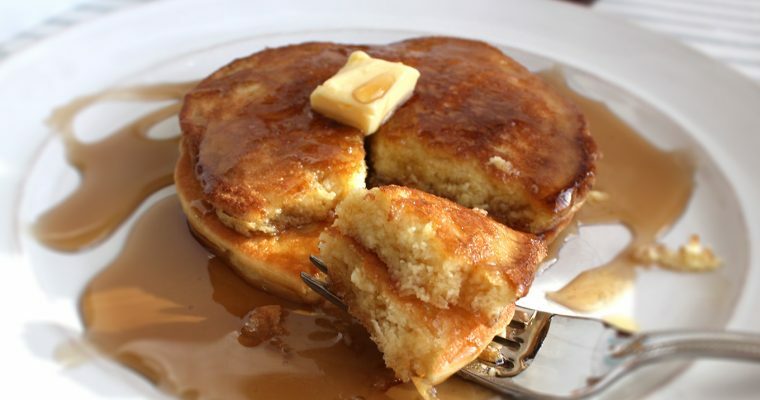 One last helpful tidbit before I bid you ado…a little water at the bottom of the dish is normal. Spaghetti squash releases water as it cooks, even if it’s been cooked before, so don’t panic if you see some. After making the first plate, if there is some water at the bottom, I usually just drain the water off into the sink. If that really freaks you out, you can place your cooked spaghetti squash in some paper towels (prior to baking) and ring out any excess water. 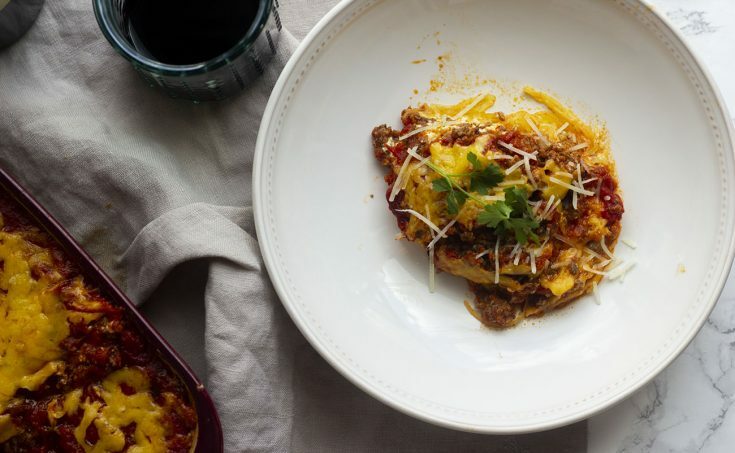 I hope you all love this keto spaghetti as much as my family! Caio Bella! Preheat oven to 400 degrees. Use a fork to prick holes around the spaghetti squash. Microwave for 2 minutes to soften the skin. Slice the ends off the squash so it sits level on your cutting board. Carefully, cut in half lengthwise. Lay each half down and use a spoon to scrape out the seeds and pulp. Discard. Place the squash, flat side down, on a baking sheet. Do NOT oil the squash. Roast for 30 minutes. Remove the squash from oven. Once cool enough to touch, use a fork to pull the "spaghetti" off the skin. If the spaghetti squash seems watery, place it in a paper towel and squeeze out the water prior to placing in the dish. You will need approximately 12 ounces of cooked spaghetti squash. Set aside. Reduce oven to 375 degrees. Grease a medium sized baking dish (7"x11" or 2 quarts) and set aside. In a large skillet over medium heat, cook the ground beef 3 to 4 minutes until only slightly pink. Add the salt, garlic, and Italian seasoning and cook 1 to 2 minutes longer until no longer pink. Drain the grease from the skillet. Add 1 cup of the spaghetti sauce to the meat and stir to coat. Set aside. In a medium sized bowl, mix the cream cheese, parmesan, and Italian dressing until combined. Place the cooked spaghetti squash in the bottom of the baking dish. Spread the cream cheese mixture on top of the squash. Use an offset spatula to smooth it into an even layer. Add the meat on top of the cheese layer. Add remaining spaghetti sauce on top of the meat. Top the dish with the shredded cheddar cheese. Bake uncovered for 30 minutes. Let rest 5 minutes before serving. 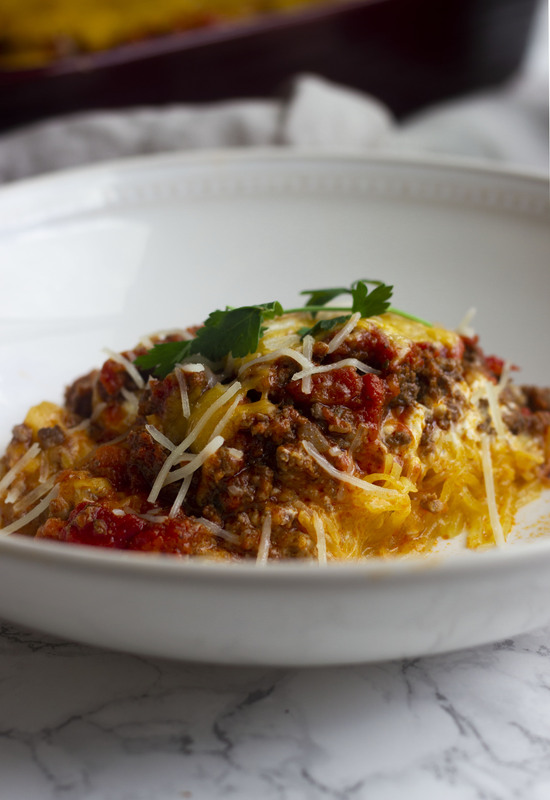 For faster prep, use an Instant Pot to cook the spaghetti squash. Prep the squash for cooking by following the same directions as above. Place the squash in the steamer basket with 1/2 cup of water. Cook on the steam setting for 4 minutes and quick release the steam.